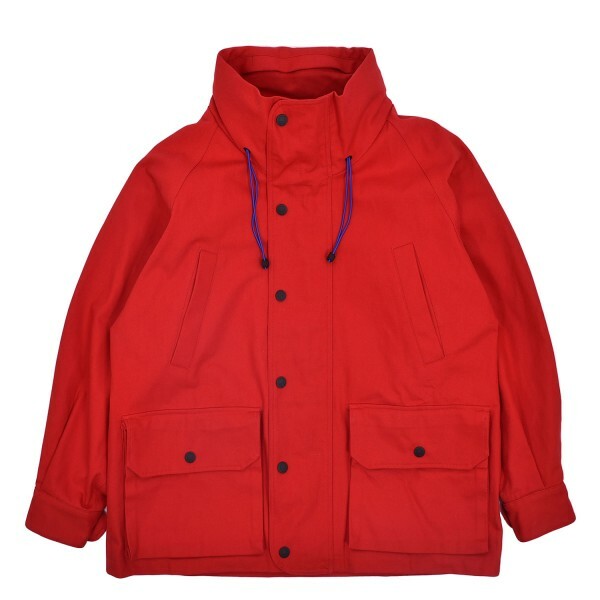 Water repellent parka from Brain Dead, featuring foldable hood, fleece lining and multiple pockets. Shop BRAIN DEAD online at Firmament with world wide shipping or buy directly at our store in Berlin, Germany. Tax Free delivery outside Europe.